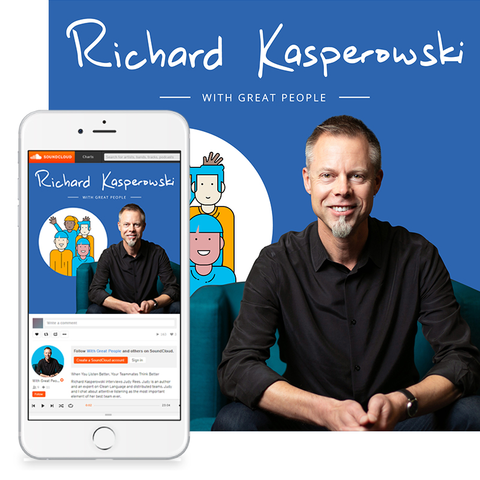 With Great People is the podcast for high-performance teams. We interview the best team leaders in the world. 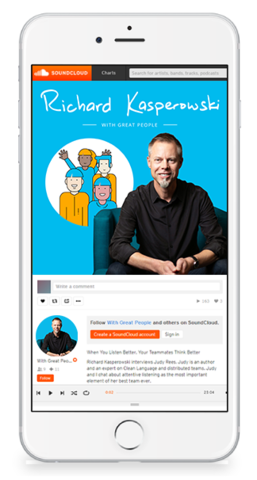 They share tips for listeners to reproduce their success. Topics include the Core Protocols, Agile software development, Open Space Technology, team emotional intelligence, psychological safety, and more.